Not only have massive killings of dalits not bothered the political establishment, foot soldiers of the ruling #BJP have been on a quest to discredit Cobrapost. Replying to some of their biggest objections instead of individual and repeated replies. This is problematic on several levels. 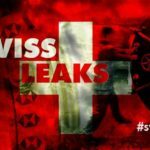 The evidence they bring speaks for itself.This objection has not been raised about say…. the likes of #Subramanian Swamy, who targets the Congress specifically. Even if it were true, as long as the allegations are correct, they should be investigated, whether it is a BJP puppet or Congress puppet bringing them up. This is consistent with the stand I had taken on AVAM – which targeted #AAP and was supported by BJP in doing so. If their allegations were correct, they should be acted on. AVAM only targeting AAP is no excuse to ignore, just like Cobrapost “only targeting BJP” is no excuse to ignore. 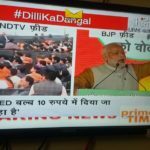 However, Cobrapost, as a matter of fact does not only target the BJP. The expose immediately before the Operation Black Rain was about the UPA stealing the thunder of “Golden Quadrilateral”work done by NDA under Vajpayee and “expanding” it at massive cost with bent rules and hasty clearances. Previous exposes too have targeted Congress. BJP supporters attempting to silence exposes of their wrongs with ad hominem accusations remains a logical fallacy. Cobrapost is attempting to sabotage BJP before Bihar #elections. Only true if BJP insists on backing the candidates tainted in the expose. BJP could also choose the way of honesty and justice and reopen investigations and solidly nail Nitish Kumar, who was the CM who scuttled the Justice Amir Das Commission of Inquiry that had nailed the culprits on coming to power. If BJP chose, it could use this to destroy Nitish Kumar. Laloo, messiah of the poor too has done precious little to get justice for this and could be confronted. It could even be projected as the transformation of BJP under their new and improved leader, #Modi. What BJP supporters are not saying is that they do not WANT justice for the dalits killed by their allies, which is why the expose is a problem. 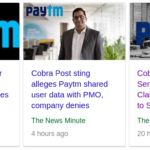 Cobrapost cannot be expected to cater to political desires for cover ups. It has provided the BJP the means to do a very high profile clean up of criminal elements in their party as well as nail their opponents. It cannot be considered Cobrapost’s fault if BJP does not WISH to clean up their act and nail their opponent in the process. 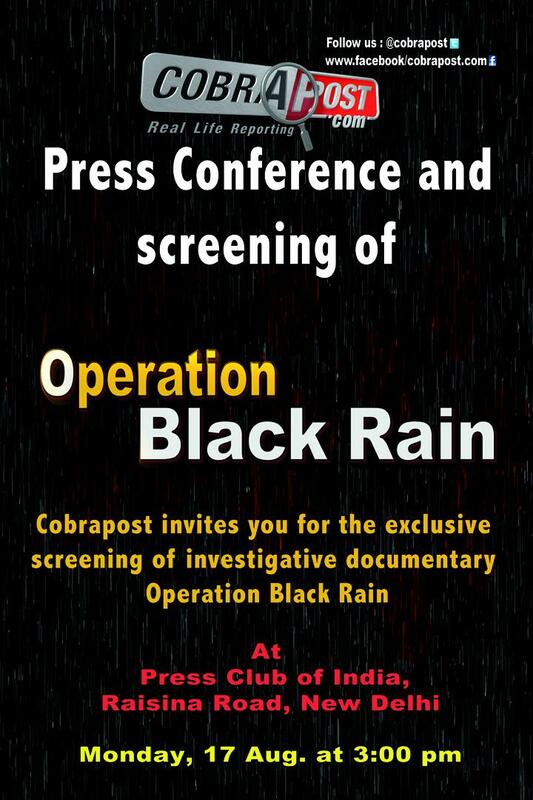 The timing of Cobrapost’s Operation Black Rain release is suspect. 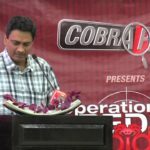 I don’t know why Cobrapost chooses their dates, but personally, I think before the elections is an excellent time to expose crimes and criminals so that people may choose who to vote for with eyes wide open. *************************************************** Accusation from Congress supporters. This may be true, because a Yale study does show BJP males electoral gains with every riot. However, it is unclear whether exposes of a riot from the past would result in electoral gains as well. Regardless, even if people choose brutal killers because of riots, that is their choice in the future they want for themselves. Concealing information to prevent an electoral outcome does not educate the voter – even if we don’t agree with their choices.